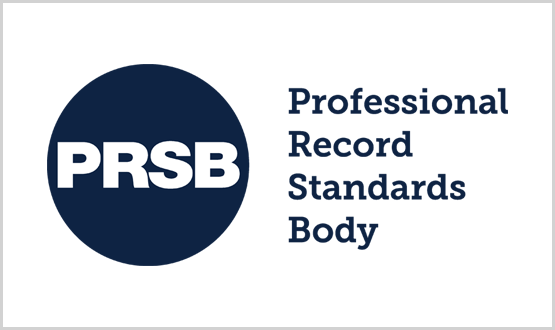 The Professional Record Standards Body (PRSB) and Digital Health have launched a partnership to support NHS and social care leaders in the digital transformation of health and care. The collaboration will see Digital Health, host of Digital health Networks, and the PRSB work closely to help promote the development and adoption of standards amongst health and social care leaders as a key enabler to sharing information digitally between care providers. Digital Health Networks form the UK’s largest health IT leadership network, focused on collaboration and best practice exchange. The member-directed networks, which focus on supporting local NHS digital leaders to collaborate, are delivered though an online community platform, best practice webinars, regional events and an annual Summer School and Leadership Summit. The PRSB represents more than 750,000 frontline clinicians and professionals through its member organisations, which include the royal colleges, professional bodies and patient groups. 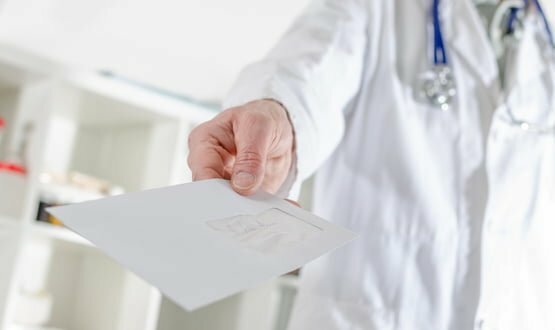 Specifically, members of Digital Health Networks, which is made up of over 2,000 chief clinical information officers (CCIOs), chief information officers (CIOs) and chief nursing information officers (CNIOs), will be able to contribute to developing the PRSB’s standards for information held in care records, ensuring they are fit for purpose, and promote their adoption across the health and care system. The partnership officially launches at the Digital Health Leadership Summit taking place on 15-16 March in Bristol, where the chief executive of the PRSB, Lorraine Foley, will be a panellist in the ‘Smarter buying for interoperability and open platforms’ workshop on day two. The PRSB will also help to shape future Digital Health events, particularly the CCIO, CIO and CNIO Summer Schools, by playing an active role on a new events programme board. Jon Hoeksma, chief executive of Digital Health, said: “The role of standards is fundamental to improving quality improvement and patient safety across health and care services, now more than ever. Earlier this month, Digital Health announced a partnership with the Chartered Institute for IT, on a series of events designed to help promote health informatics leaders. Peoples pathways (& journey) cover both health and social care settings, this is why e Referrals are so important. The CCIO’s need to be honest about health leadership, too much leadership (clinical or whatever) will cause chaos and it is not just NHS leadership (individuals and organisations) that count now. It is all … about being honest together and making integrated health happen. The bottom line is that integrated health can not happen unless the DATA is integrated. I have to be honest, the HSCIC is now the key, not NHS England, NHS England should focus on helping NHS Trusts and GPs with clinical care, leaving the HSCIC to get on with IT. I am honest and positive, now with future generations in mind, U be positive and honest.